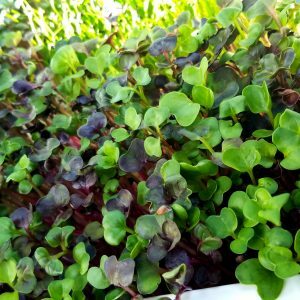 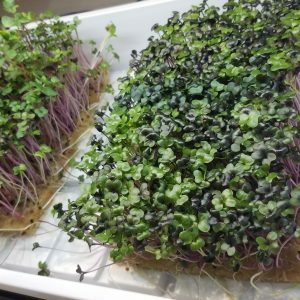 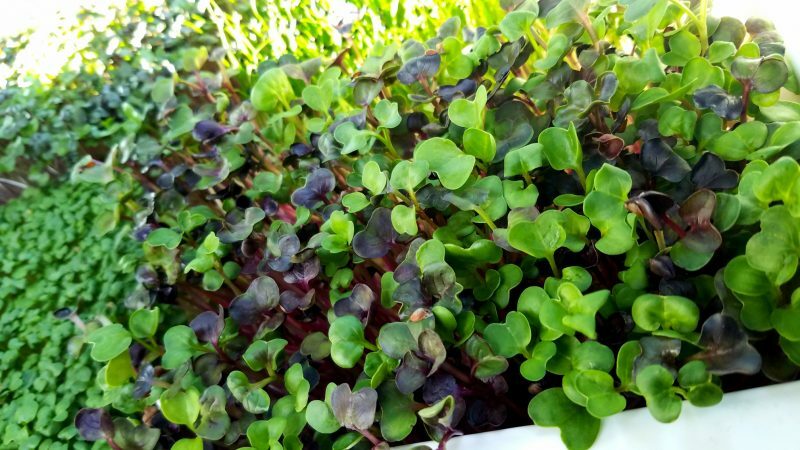 2 hr hands on tutorial on planting and growing microgreens. 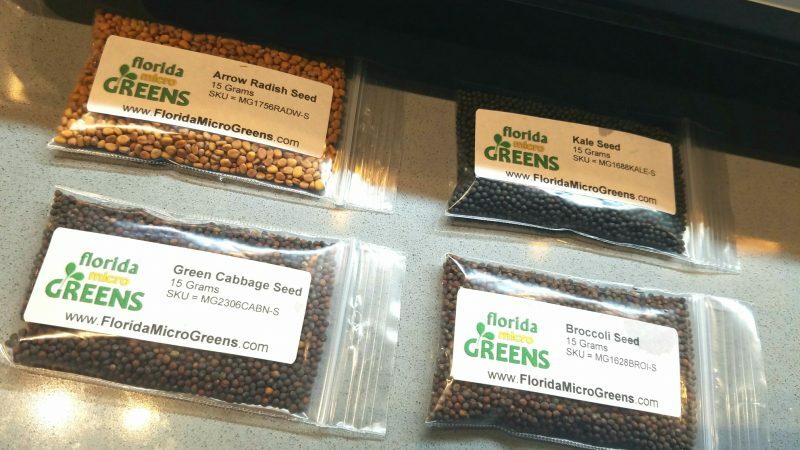 Topics include food safety, prepping media, water management, selecting and prepping seeds, sowing seeds on media, germination, and harvesting. 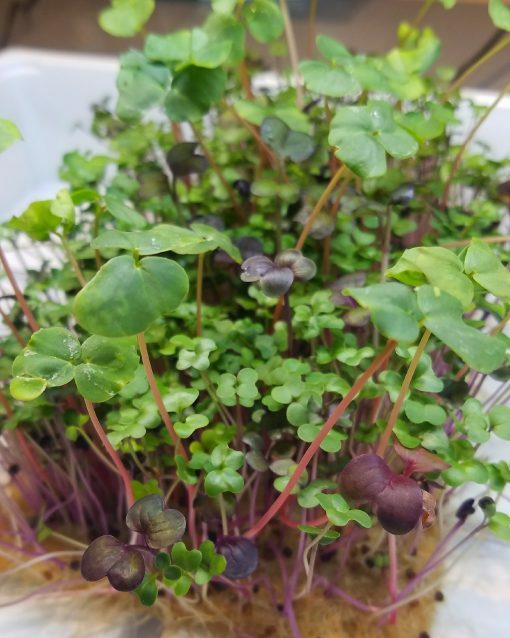 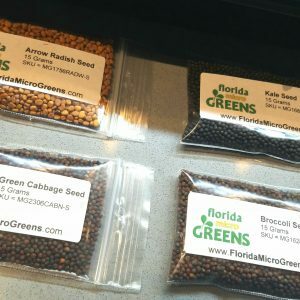 Note: If opting to upgrade to our full Florida MicroGreens Home kit including a light, stand, and a months worth of growing materials plus online resources, we will credit back $25 from class fee toward the purchase of a full kit. 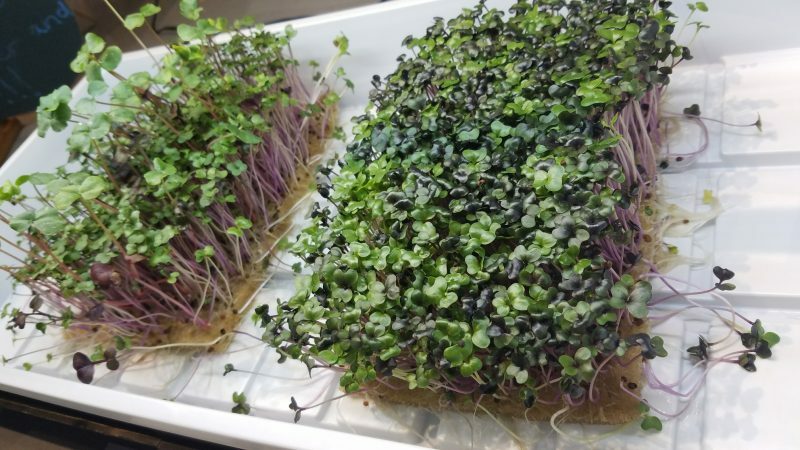 Classes start at 12:00 PM (Noon) on Saturday.